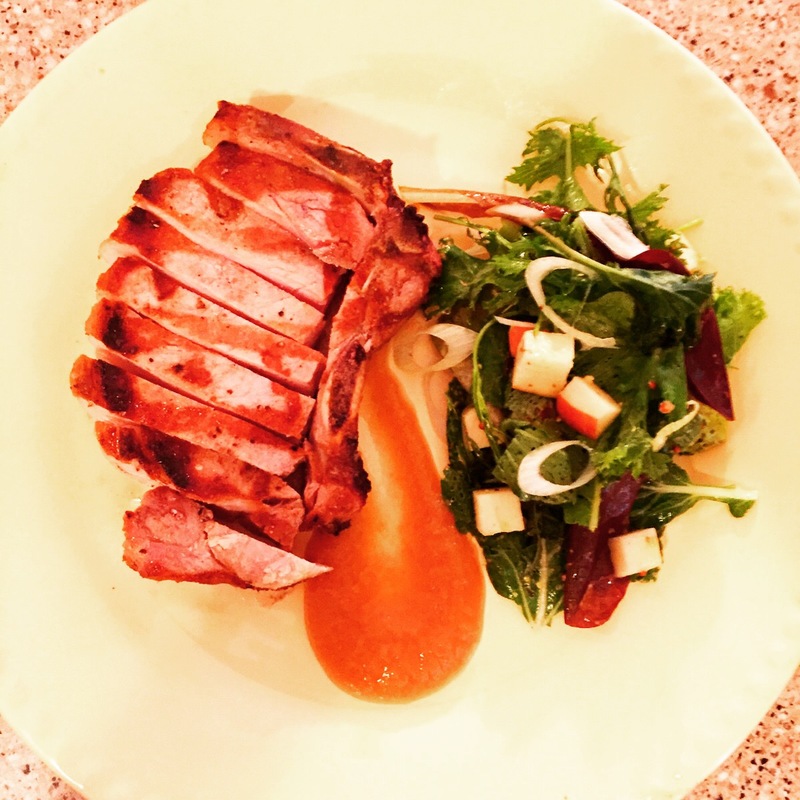 Pork chops are the epitome of easy and delicious cooking – especially when using Acorn Pork! All you need to do is add a pinch of salt and pepper to each side of the chops and put it on the grill – voilà, a yummy dinner! But, you can also have some fun dressing them up a bit with spices and sides. In the summer, we love using ingredients from the garden for the job – fresh garlic and rosemary for a rub and grilled zucchini and squash for a side. 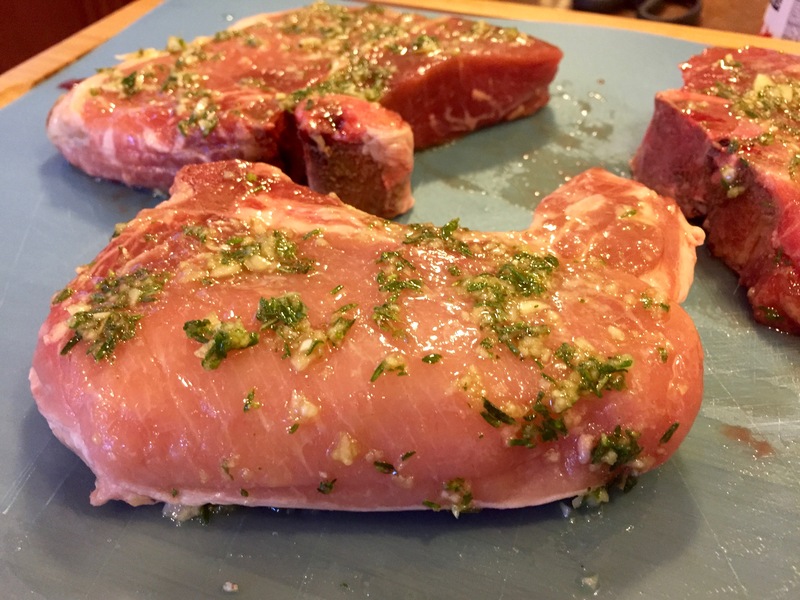 Here’s a great list of some of the best ways to cook both bone-in and boneless chops, some suggestions for good sides to pair with them, and for the most adventurous home chef – a guide to sous vide chops!